In 2018, even the brightest industrial stocks weren’t the best stocks for investors. The industrial sector had a rough year, as concerns about China and potentially slowing growth led investors to flee the space. Indeed, as Barron’s pointed out, the S&P 500 Industrial Sector Index lost 16% in 2018 — erasing some $350 billion in market value. So far, however, 2019 has been better. The index is up over 9% already YTD, as cyclical concerns have faded. Those concerns may rear their head again — and investors still need to be cautious with the sector. But for those investors who are looking for the best industrial stocks, these five all fit the bill. And with some help from the broad market and the economy as a whole, this time around they could be big winners for the rest of the year — and beyond. The case for 3M (NYSE:MMM) is pretty simple. The diversified manufacturer has been one of the best buy-and-hold industrial stocks in the market for years now. 3M isn’t immune to the economic cycle, to be sure, but over its 117-year history, it has seen all sorts of economic environments. No matter what has come, over most multiyear periods, MMM stock has delivered market-beating, double-digit annual returns. Of late, however, that hasn’t been the case. MMM has pulled back from early 2018 highs — and actually is down about 22% over the past year. 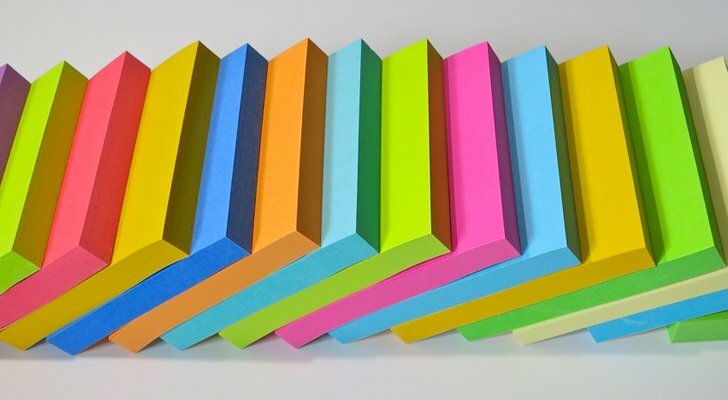 But after a solid Q4 report on Tuesday morning, 3M looks to be on track. And under $200, the stock trades at a reasonable 18.5x the midpoint of 2019 EPS guidance. A 2.8% dividend adds income as well. MMM isn’t going to be a torrid grower. But I’ve recommended it in the past as one of the best stocks to buy for young retirees — and at this price, investors of all ages at least should take a long look. Drywall and building products distributor GMS (NYSE:GMS) was hammered in 2018, as were many housing-related plays. But GMS stock, along with the sector as the whole, has started to recover in 2019. And there’s more room to run, one reason GMS is one of my largest personal positions. There are risks here. GMS has a heavily indebted balance sheet. It has exposure to new residential construction — which already has slowed noticeably — and commercial construction — which could slow if the economy turns. But there are real rewards here, too. I highlighted GMS last year as a small-cap stock that could double, and at $19, that’s still the case. The stock trades at less than 6x forward EPS estimates, and growth and margin expansion have continued of late. GMS is looking to pay down debt, which should further de-risk the story and help the equity value going forward. Again, caution needs to be exercised here: this is a high-risk play. But the valuation and the opportunity for further growth, multiple expansion and deleveraging mean that GMS could be one of the best stocks in the market, particularly if investors get more aggressive in 2019. 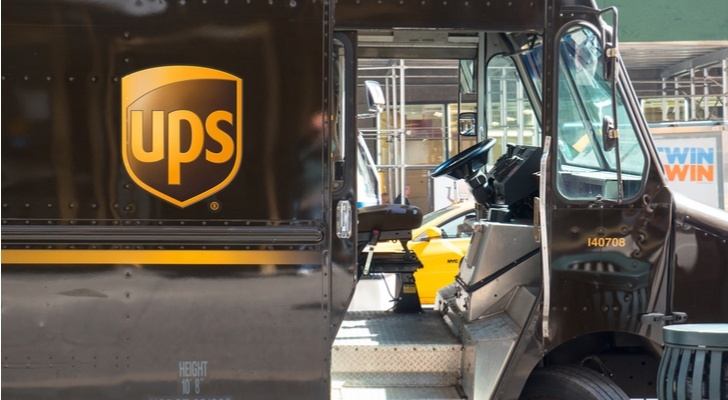 Investors simply don’t trust United Parcel Service (NYSE:UPS) anymore, and with some reason. UPS stock basically has been “dead money” for five years now. Long-running worries remain that Amazon.com (NASDAQ:AMZN) eventually will compete with both UPS and rival FedEx (NYSE:FDX). But it seems too early to write UPS off just yet. Earnings still are growing. A massive capital spending boost catalyzed by tax reform should drive savings in the future. And a 3.6% dividend yield should continue to rise for at least the next few years. Here, too, there are risks. A macro downturn wouldn’t help the cause, and Amazon is a worthy competitor should it more aggressively enter the space. But at around 13x earnings, at least some of those risks are priced in. And there’s reason to think UPS, near the lower end of its multiyear range, should have at least one more rally in it. 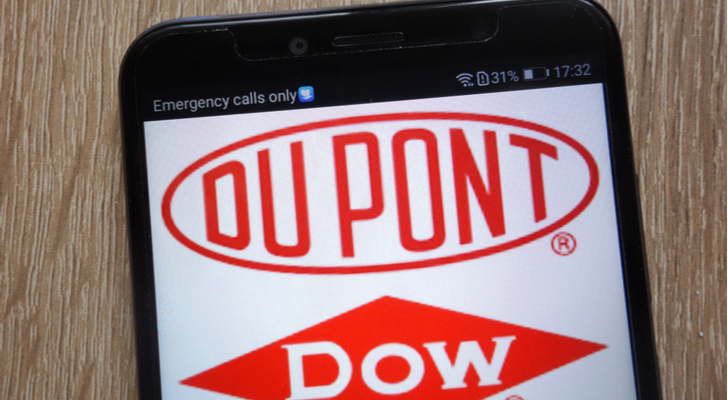 In December, I called DowDuPont (NYSE:DWDP) one of 15 2018 losers that would be among the best stocks for 2019. And indeed, DWDP has bounced nicely, rising almost 20% off December lows and almost 12% so far in 2019. At $58, the gains likely aren’t over. DowDuPont still has value to unlock as it breaks itself up into three companies in the coming years. Index moves and investor impatience likely led to at least some of the selling pressure in 2018 (though cyclical worries about the chemical sector didn’t help), which should further ease in 2019-2020 as the process plays out. It’s worth remembering that investors cheered the initial plans, only to forget about their benefits amid growing concerns about macro growth. As investors are reminded of the opportunity — and perhaps become less worried about the risks — DWDP should continue to climb. Honeywell International (NYSE:HON) executed a pair of spinoffs itself last year, distributing shares of Resideo Technologies (NYSE:REZI) and Garrett Motion (NYSE:GTX). Since the spins, and amid the saga at rival General Electric (NYSE:GE), HON stock seems almost forgotten. It shouldn’t be. Even the slimmer Honeywell looks like one of the premier industrial stocks in the market. Valuation isn’t compelling perhaps, with HON trading at 18x forward EPS and yielding 2.3%. But Honeywell continues to grow nicely, and its diversified portfolio (both in terms of products and geographies) provides some protection to upheaval in individual markets. Like 3M, Honeywell is going to trade with the cycle — and that’s a risk. But like MMM, HON stock has been a long-term outperformer. For investors who still trust the cycle and are looking for a set-it-and-forget-it type of play, Honeywell stock might be the right choice. As of this writing, Vince Martin is long shares of GMS Inc. He has no positions in any other securities mentioned. Article printed from InvestorPlace Media, https://investorplace.com/2019/01/5-industrial-stocks-to-buy/.